Exciting news came to us from PAX Australia this evening. Vice President of PR at Bethesda Softworks, Pete Hines will be delivering the Opening Story Keynote as PAX returns to the land down under this coming October. In case you didn't know, Pete Hines has helped bring huge titles to us including The Elder Scrolls, Fallout Dishonored and Wolfenstein to your PC and consoles. In fact, over the past fifteen years has bee a bit of a Jack of all trades he has done pretty much everything from playtesting games to serving as the company’s chief spokesman. The event wiill be held at Melbourne's Convention and Exhebition Centre from October 31st - November 2nd and other guests confirmed for PAX Australia are firm favourites Paul and Storm, MC Frontalot and this year Freezepop will be making an appearance at the hottest event known to gamers and geeks down under. If you're in the area and want to check it out, at the time of writing passes are still available for Friday and Sunday, with some weekend passes still up for grabs too. 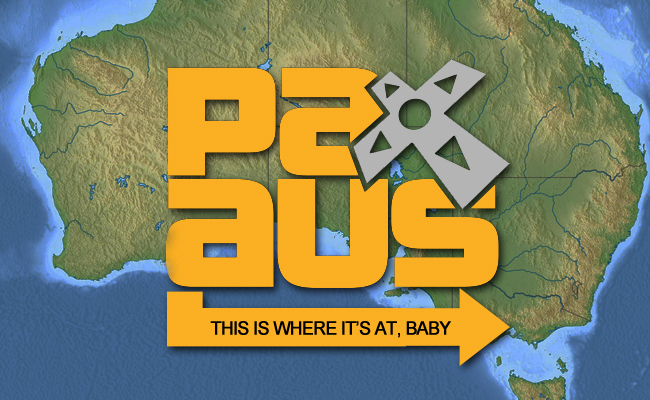 Find out more about PAX Australia over at www.paxaustralia.com.au/registration. The Return of Pocky & Pepero! League of Legends PAXEast 2016 Swag Giveaway!! Riot and League of Legends Returns to PAXEast 2016!